Omg!!! You evidently do not have any knowledge of TNR.. It works. ..would you rather have them kill each other or worse ??!! 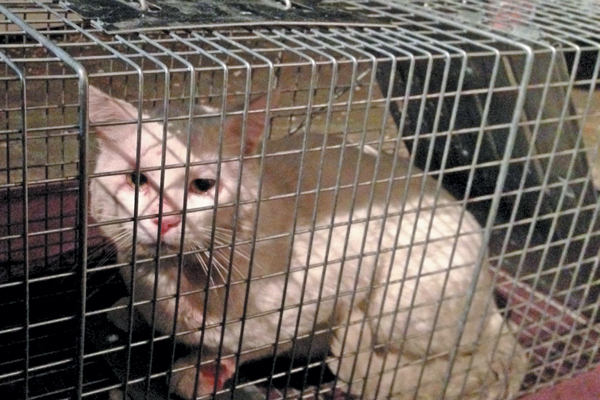 These cats will have a long healthier life. .
keith bowers you are a confused bad human, trapping innocent cats and cutting off their gonads, who are you to decide whats best for a independent free roaming cat. jerk! Hey, hk, grow a brain. 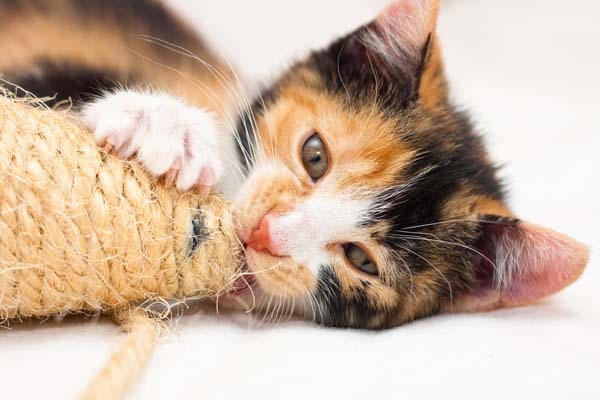 In one year, an intact female cat and intact male cat can produce thousands of kittens, and their kittens, etc.. Cats can breed as early as 4 to 5 months of age. 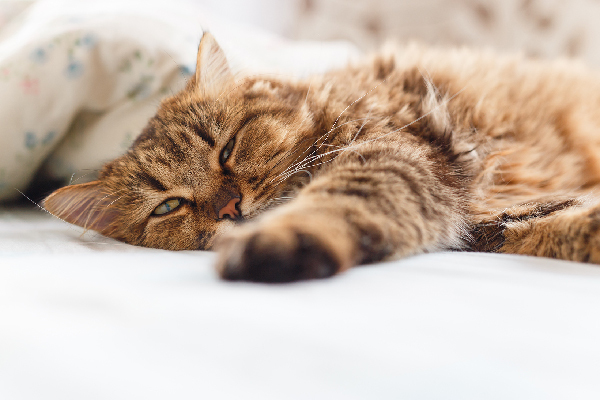 Though it’s a myth that cats kill birds and cause extinctions–the truth is humans are responsible for habitat loss, poisoning, etc.–cats control mice and other vermin that spread diseases. The reason Europe in the Middle Ages experienced the bubonic plague at the level they did was because of their superstitious fear of cats, believing them to be the consorts of witches–harmless old ladies who got a bad rap–and they were killed by the millions. With no cats to control the rats and mice, the result was the plague. 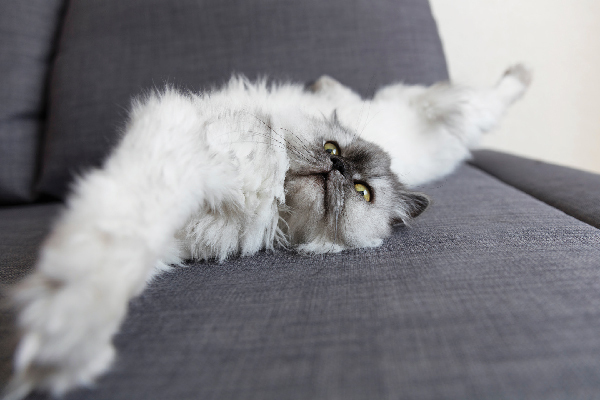 There are currently a couple million more cats than homes available. So it behooves intelligent people–who you obviously are not–to control the cat population. 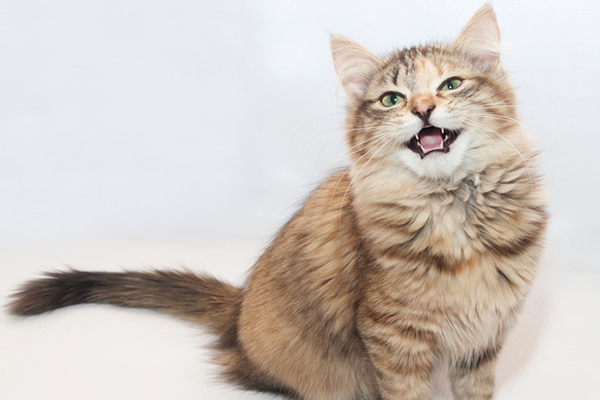 In fact, if people spayed and neutered their pets, there wouldn’t be any feral cats. 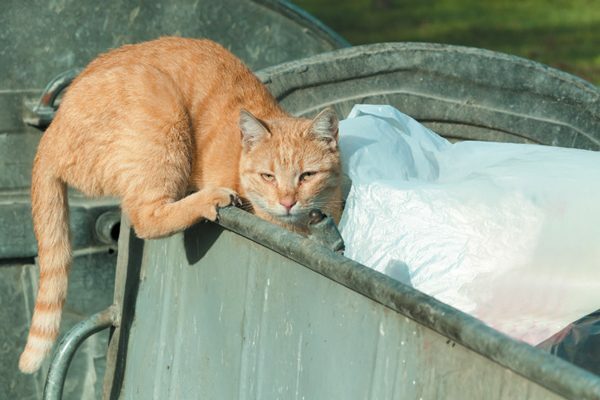 The cats are out there because of irresponsible owners, who let their cats out and don’t fix them first.